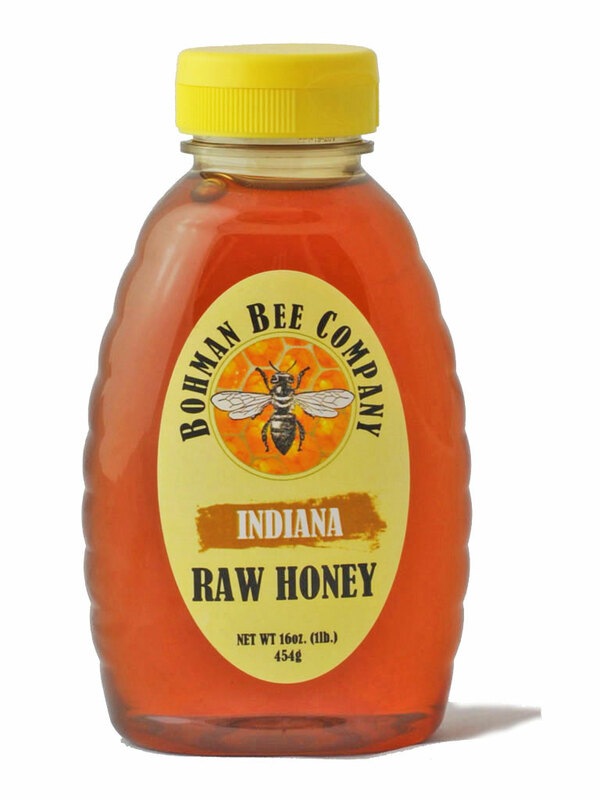 Q: I purchased your raw Indiana Honey last week and it's solid as a rock! Will warming it in a pan of hot water liquefy it again? A: Sorry about that! Honey will sugar naturally and even faster in this cold weather. Yes you can warm in it a pan of hot water. Just make sure not to bring the water to a full boil or leave it on the stove. Getting the honey too hot will kill all of the enzymes in it. If you have any issues feel free to email us personally and we will get it switched out for you! Again sorry this happened to you.